| 11:00 am	| Via Amore across from Chanel & Tiffany & Co. 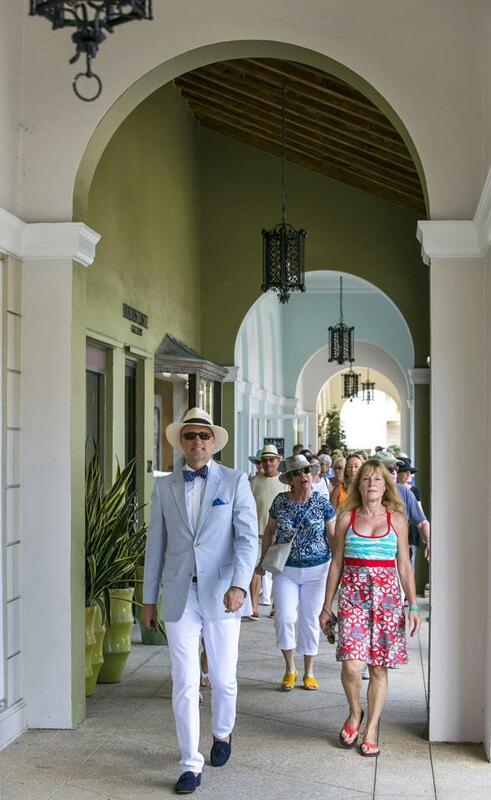 The Worth Avenue Association, is proud to continue the tradition – Mr. Rick Rose leads a fun and informative tour on every Wednesday from December 2018 thru April 2019. The tour commences at 11:00 am at 256 Worth Avenue, Via Amore (across from Chanel and Tiffany & Co.) in the courtyard by the fountain. 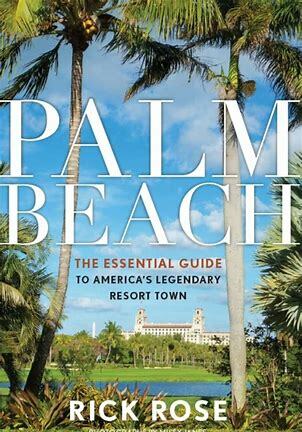 Lasting approximately 75 minutes, the tour covers much of the history of Worth Avenue including architectural importance, influence on the fashion world and the development of the legendary social scene that established Palm Beach as America’s first resort destination during the gilded age and the birthplace of luxury brands. The cost of the tour is $10 per person with net proceeds benefiting the Town of Palm Beach United Way for the 2018/2019 season. No reservations required or accepted. Free 2 hour parking along Worth Avenue or paid parking is available at Apollo parking lot behind Tiffany & Co. or metered parking provided by Park Mobile on Peruvian. For more information, contact 561-659-6909 or click here to send us an email.